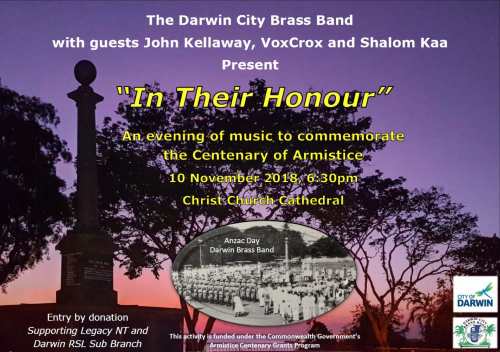 Brass Bands have been at the forefront of the music scene in the City of Darwin and surrounding districts for almost 125 years. The earliest brass band in the Northern Territory can be traced back as early as 1895 to the then early settlement of Palmerston. Today’s band has been operating continually since 1981. 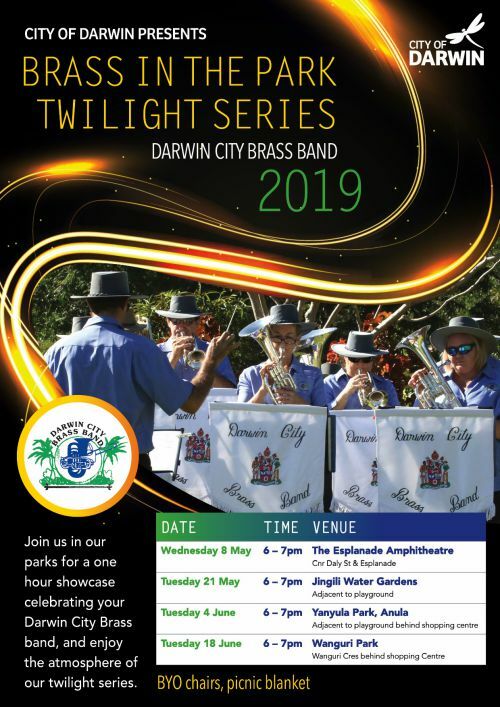 The Darwin City Brass Band, can be found regularly performing at community events, fundraising occasions, civic and ceremonial events. In fact, throughout the year, the band has a busy and varied musical program. 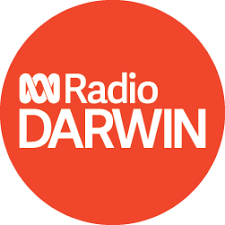 All of our members are volunteers, who perform live music in and around the City of Darwin and surrounding regions. Look for the band each year leading the annual Anzac Day Parade. Our band consists of 3 groups. In addition to the Darwin City Brass Band, we have a Learning and Development Band and for those just starting out, we also have a beginners group. 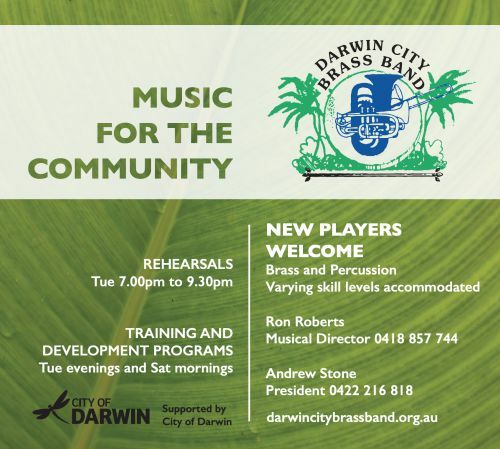 The Darwin City Brass Band rehearses at the band room, 2 Abala Road, Marrara on Tuesday evenings between 7.00 pm and 9.30 pm. Our Musical Director is Ron Roberts. The Learning and Development Band also rehearses every Tuesday between 5.30 pm and 6.50 pm, with this group tutored by Craig McGiffen. Lessons and tuition for our beginners are held on a Saturday morning. 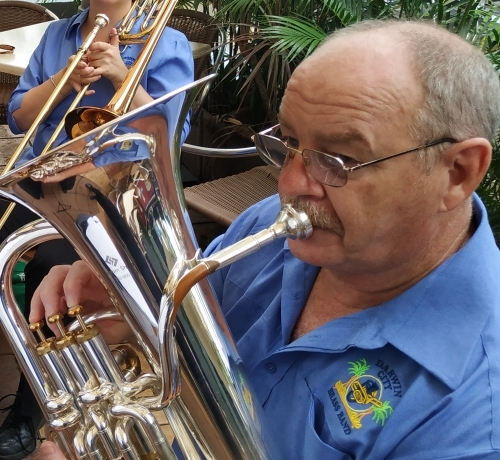 Age or experience is no barrier to learning to play a brass instrument in Darwin and new members are welcomed. 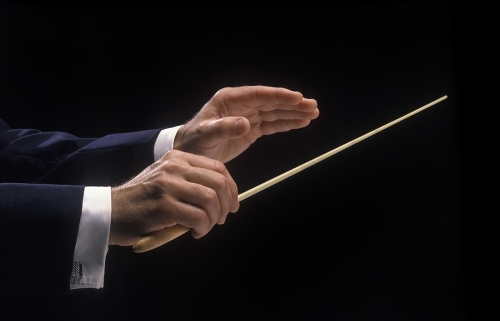 Based on your experience, people quickly progress from our beginners group, through the Learning and Development Band and then to our main band. We currently have vacancies for Percussion and Cornet. 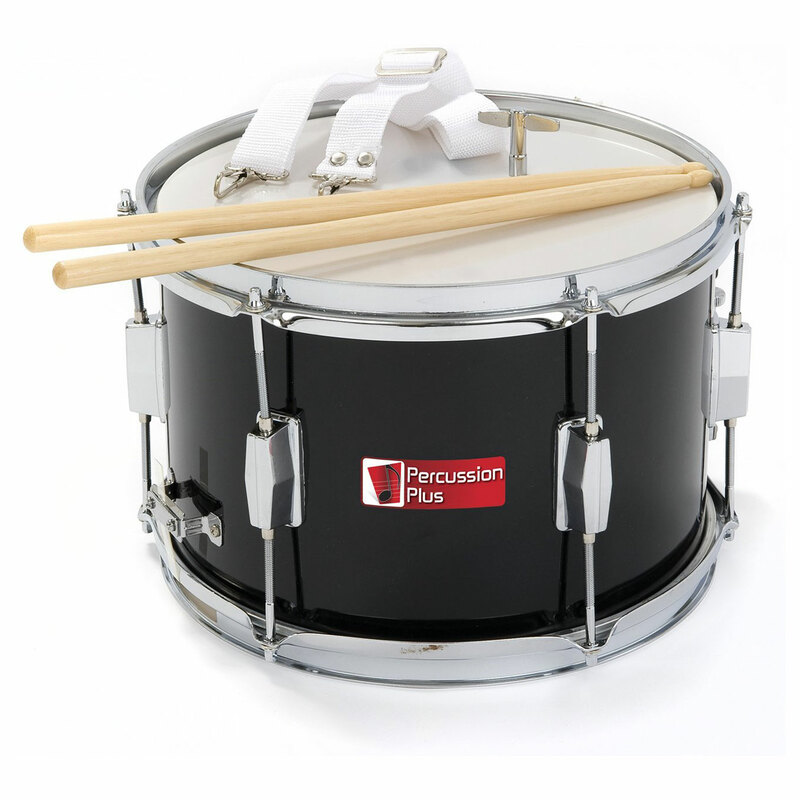 Visiting bands-persons from inter-state to the NT are made welcome at rehearsal and if you have not brought your instrument with you, there’s a good chance we have your instrument in our store-room. 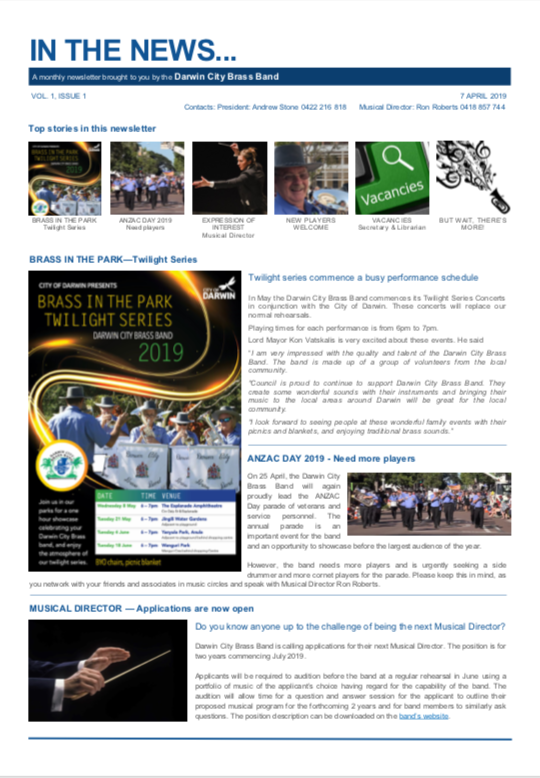 We hope that you will take the time to read some more of the Darwin City Brass Band. On this site you can read our latest news, watch recent performances on our Vimeo channel and you can follow us on our Facebook or Twitter pages. Type any key word over the top of the word search (below) into our search engine to read archived article content. Our Contact Us page, has all of our key contacts. We’d be delighted to hear from you. 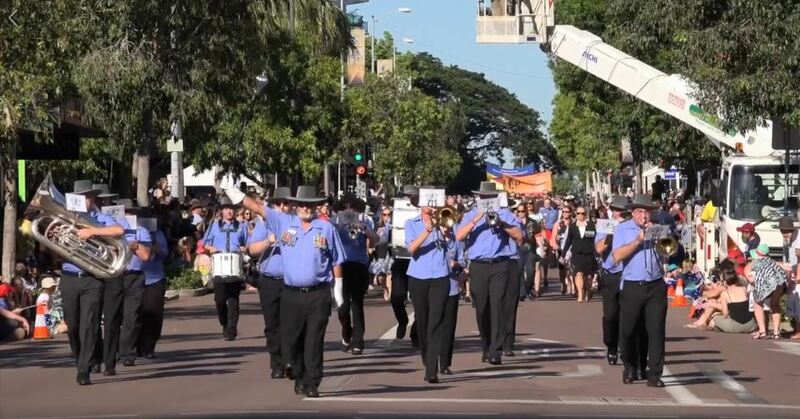 The Darwin City Brass Band acknowledges the continued support of the City of Darwin.